The New York Times bestseller about a female judge and the one personal misstep that could lead to her—and her family's—undoing. "INCREDIBLY TIMELY, TWISTY, AND IMPOSSIBLE TO PUT DOWN"
"ANOTHER STUNNER FROM A MASTER"
"LOVED JUDGMENT... 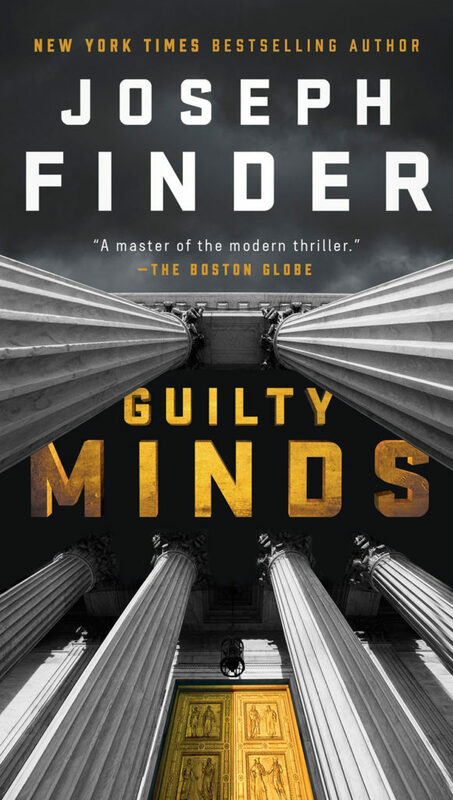 LEAN, MEAN, NOT A WASTED WORD OR SCENE"
"Great characterization, heart-stopping chase scenes, a plot that never flags… Finder may well be the best contemporary thriller writer going." 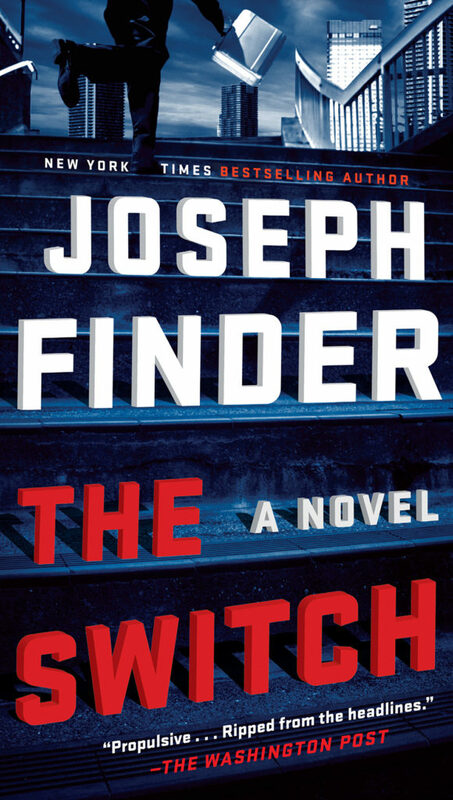 Joseph Finder is the New York Times bestselling author of fourteen previous suspense novels, including THE SWITCH, a stand-alone thriller, and GUILTY MINDS, the third to feature “private spy” Nick Heller. 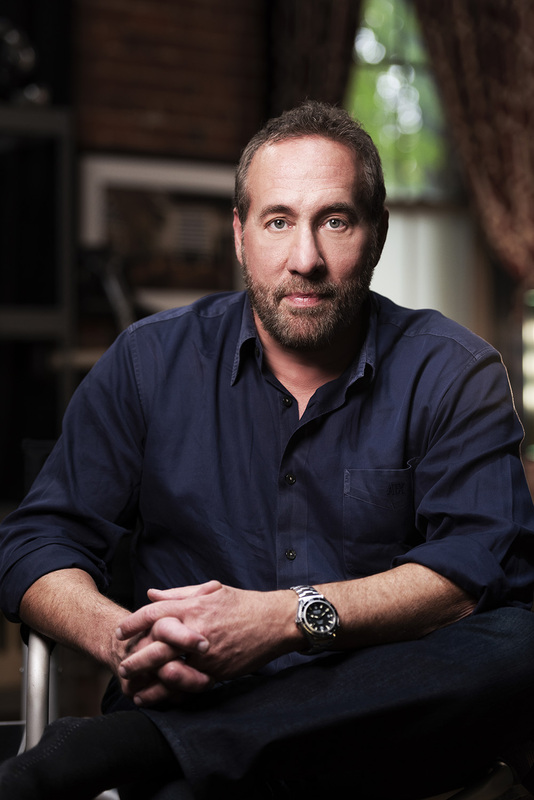 Joe’s novels HIGH CRIMES (1998) and PARANOIA (2004) have been adapted as major motion pictures. 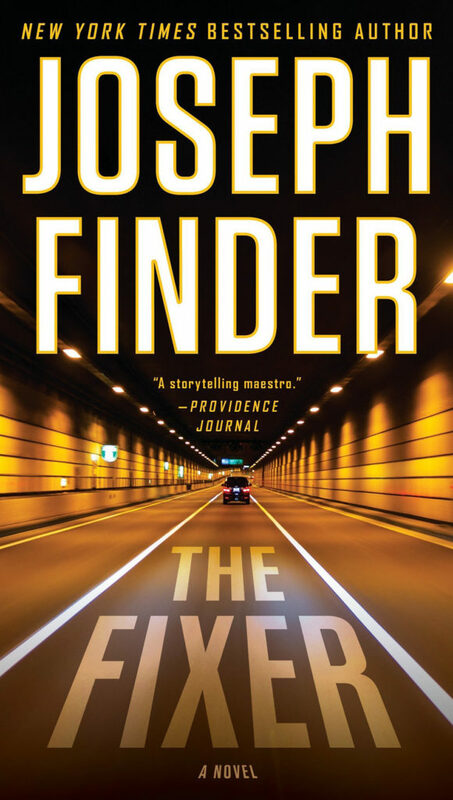 A founding member of the International Thriller Writers, Joe is also a member of the Council on Foreign Relations and the Association of Former Intelligence Officers. "The king of “the hook” in writing style. This talented author can grab a reader’s interest quicker and more securely with his first few pages than anyone else writing today." 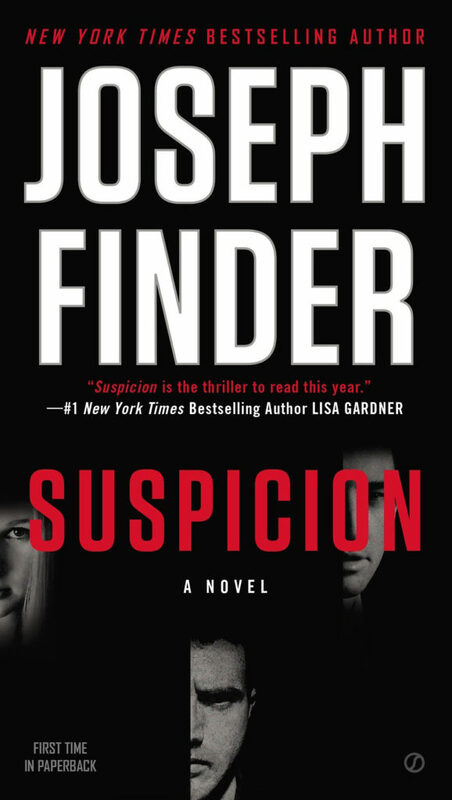 "A master of the modern thriller."